If you do not yet have ready print file you can choose "Design now" in the product configuration process in order to proceed to blank design area of our free Visprodesign®. 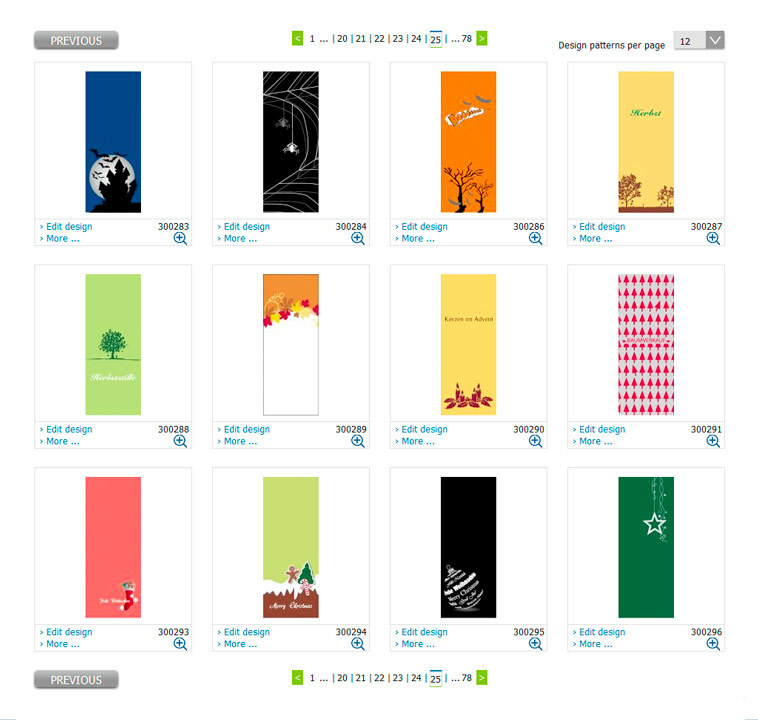 Here you can choose for your product from a variety of already finished "Design Templates". In addition, you have the possibility to choose from free clipart and photos, you can also place text or add your own images. Make sure that all important image and text elements are within the dashed line, the so-called safe area. Design outside of the line may be impaired by confection e.g. seams or eyelets. Background images should extend to the outer solid border in order to avoid unwanted white edges. The "Product Preview" shows you how the design will look on a finished product. For multi-page products the "Design Preview" is also available for individual page views allowing a greater recognition. Tip: additional information you can find in the video tutorial.